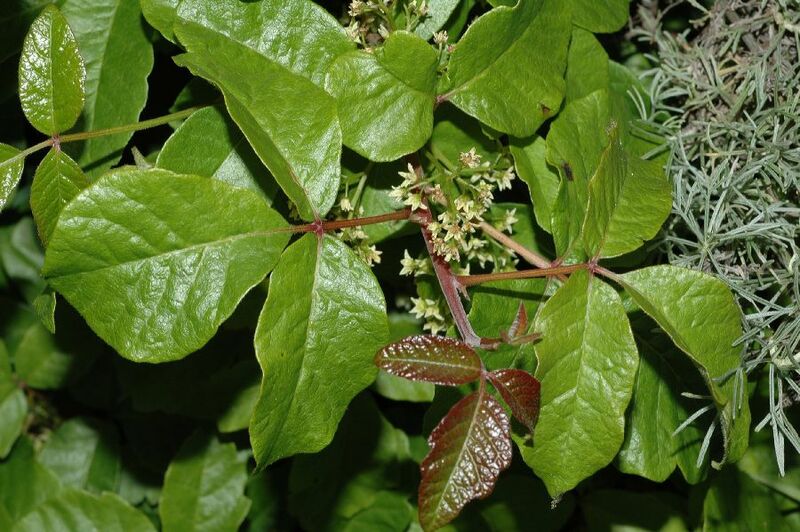 Toxicodendron diversilobum is found along the west coast of North America and slightly down into Mexico in Baja California which is why the common name is Pacific or Western Poison Oak. 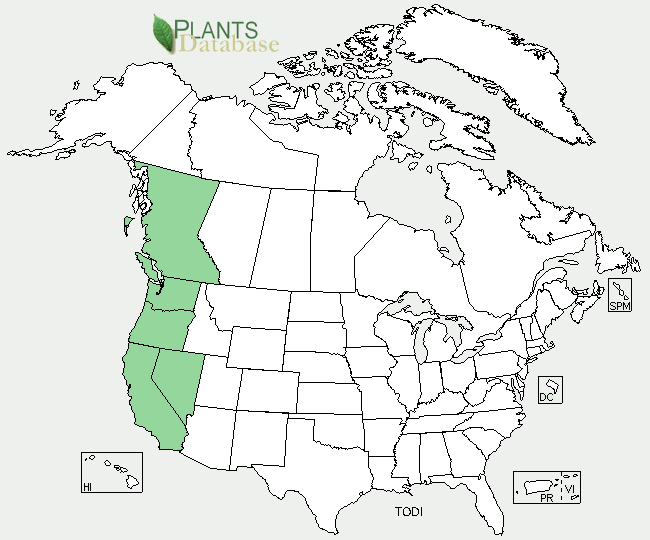 It can be found from Baja California to the south, north to British Columbia, west of the Cascade Mountain Range in Washington, Oregon, and California, and is found west of the Sierra Nevada and Mojave desert. As seen by the numerous niches that the Poison Oak has been found living in this plant has an incredibly diverse range of habitation. It is found in regions that receive a large amount of precipitation such as the mixed evergreen forests to a place that is extremely dry such as the chaparral regions of the Pacific Coast. It can be found in a wide range of temperatures, elevations, light intensities, and soil types as well. It is found in incredibly diverse places but is most commonly found on hillsides in shallow soils. 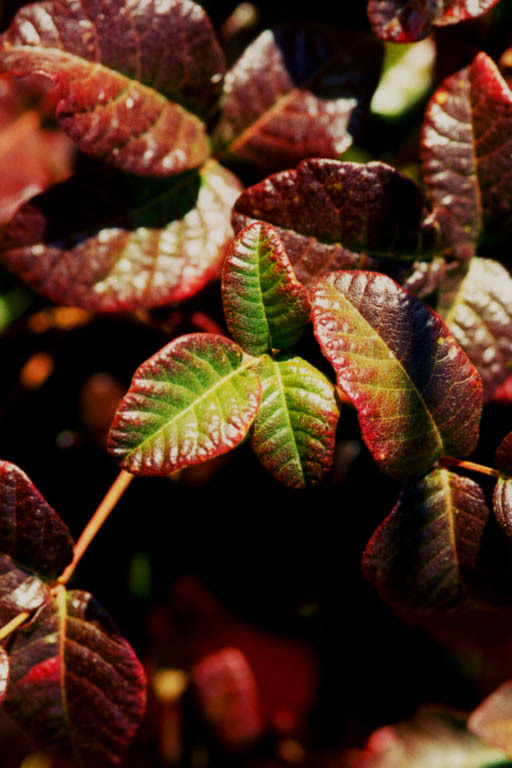 The Pacific Poison Oak occupies a very important ecological niche in the communities it thrives in. It provides great protection from humans to other species of organisms such as birds that build their nests in the poison oak and other plants that also grow in and around the poison oak plants. 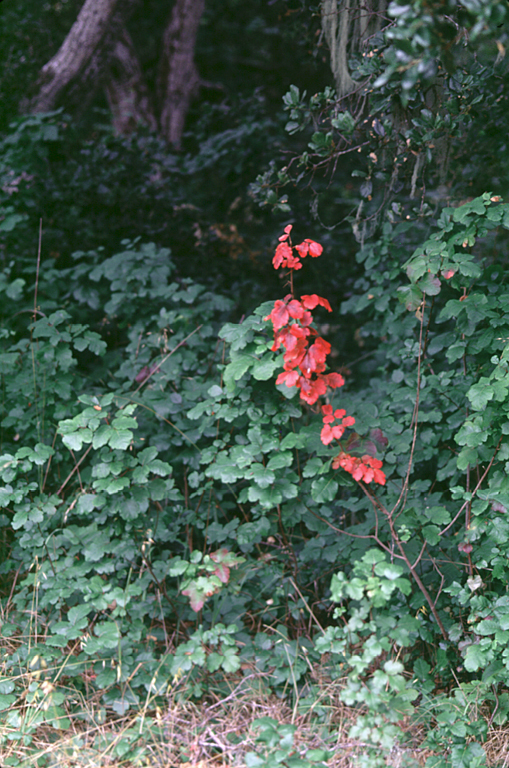 Poison oak also is a direct food source for some bird species, black-tailed deer, and even cows, sheep, goats, and horses. The birds eat the berries and the deer and livestock eat the younger leaves of the plant.